Al-Shabaka is pleased to share its 2015 annual report, which takes a look ahead to 2016 and beyond. We will also soon share the report in Arabic as part of our commitment to publish in both languages. 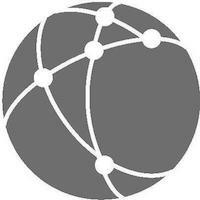 The organization has made great strides in its quality output and in its growing network of policy analysts. 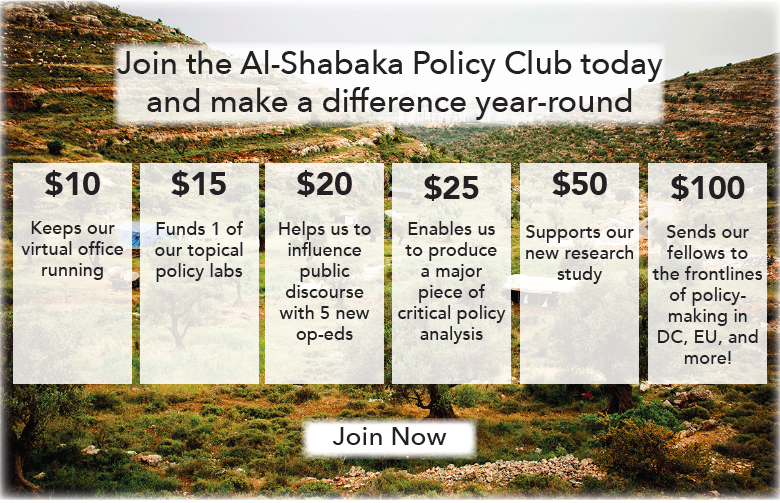 Indeed, 2015 marks Al-Shabaka’s coming of age just five years after its launch, as is clear from a glance at our policy analysis and thematic focus (Section 2) and the capacity of our intellectual hub (Section 4). And yet this is no time for complacency. Israel continues its inexorable – and illegal – colonial project in the occupied Palestinian territories, its clear aim to squeeze the Palestinians in the minimum amount of territory while giving the maximum land, water and other resources to Israeli Jewish settlers. Thousands of Palestinians languish in prison without rights, forcing many to resort to prolonged hunger strikes to secure them. Gaza remains under an inhumane siege, while home demolitions and other forms of collective punishment are on the rise in the West Bank and East Jerusalem. The rights of the Palestinian citizens of Israel are under grave threat while those of the Palestinian refugees and exiles are unaddressed. Although there are efforts to jostle the question of Palestine off the world stage as other heartbreaking tragedies compete for attention, the growing movement for Palestinian rights is making sure it remains in full view until those rights are achieved. Al-Shabaka is proud to build its global knowledge base in support of the quest for Palestinian rights under international law. We could not have come as far as we have without our network members' contribution of their policy analysis, our partners’ engagement and support, and the generosity of our donors. Click here to read Al-Shabaka's 2015 annual report.